Welcome to Istanbul Life ORG / SENGULER TRAVEL – Our company is recommended in Lonely Planet guide book & trusted since 2000. Here you can see the list of our Cultural Tours & Art Workshops in Istanbul . Offering a perfect means to learn about Turkish culture, workshops held around Istanbul on topics such as paper marbling, Sufism, Turkish cuisine and belly dancing, offer a way to entertain yourself while learning on cold winter days .. 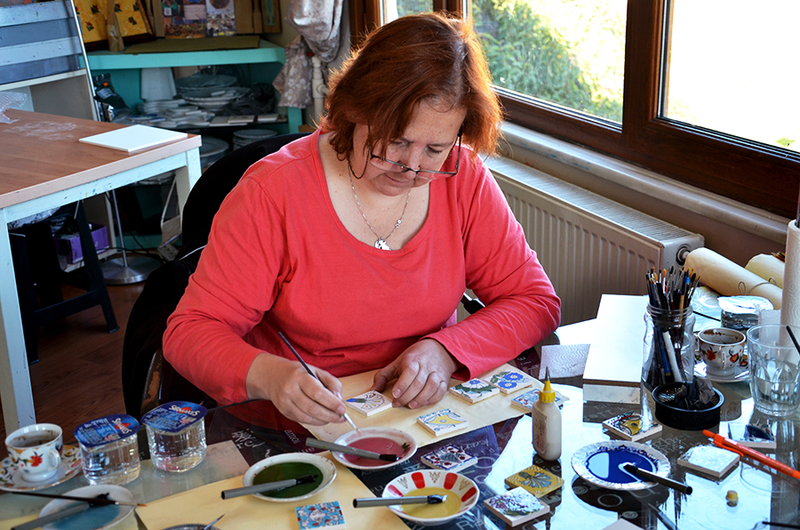 There are many options for art workshops in Istanbul from Turkish arts to classical Western arts. When visiting a foreign country, there are many things to explore – from the culinary and cultural traditions to dialects and languages. The art of the country is always among the must-experience list to understand the historical and cultural development of those lands. That is why traditional arts can be the most valuable lessons for you to learn about during your stay in Istanbul. Turkish art is influenced by a mixture of Eastern and Western culture, resulting in unique crafts that intrigue artists and amateurs alike. Turkey’s art culture is well-known for Ebru marbling, miniatures, Turkish tiles and ceramics and Islamic calligraphy, which Ottoman history lovers know very well. It is easy to find beginner’s courses, and if you plan to be in Turkey for more than one month, you can potentially advance and continue practicing the craft in your own country. 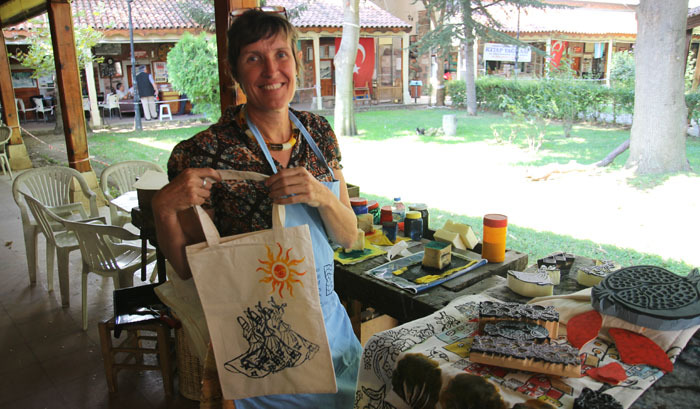 Turkish art workshops are also a great way to create unique, handmade souvenirs for your friends and family back home.